Before using the new Telefundraisding function we will need you to create some attributes from the Admin - Attributes page as well as creating the Telefundraising users from the User Maintenance section the same way you have created users before. Remember once the users are saved they will receive a Vega email which they must validate first before trying to log in. 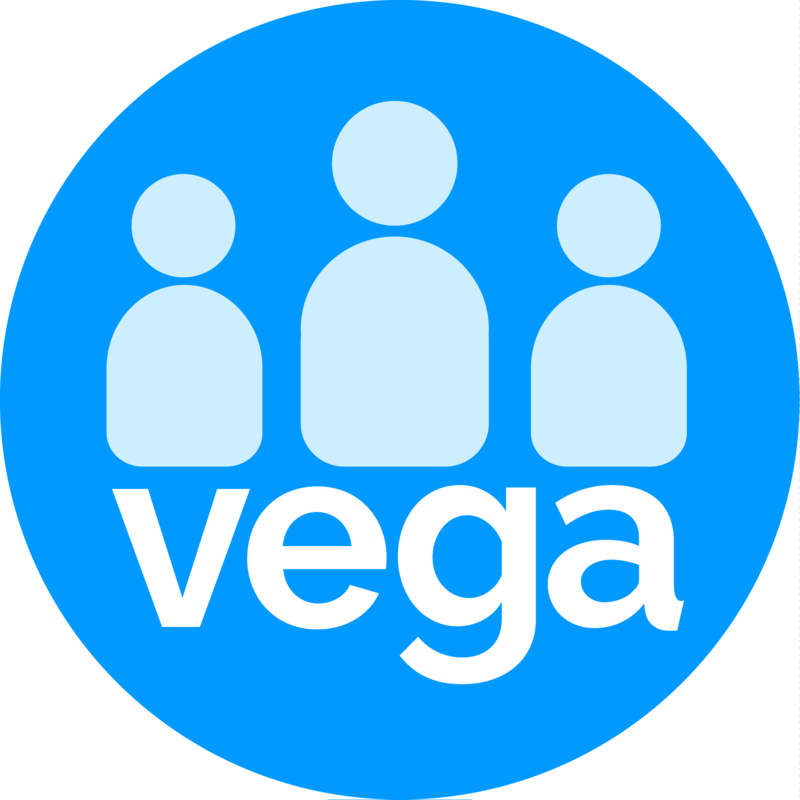 If you are using your organisation email addresses they must be valid emails before creating the users in Vega. If the Vega emails get blocked by your email service provider you will need to whitelist those emails then contact us via the Solution Centre so we can retrieve the emails from the blocked page in our email server as well. All the attributes with a subtype of 'Call Management' that are added to a Contact will exclude that contact from the call lists. Add Users with Telefundraising role. Click the Add Results to List button to create the Telefundraiser's list. Create a new list (or select existing list) and select to assign to a staff member. Or add individual contacts but using the add/remove to list button on the contact dashboard. When the Telefundraiser logs in they will see in their recent contacts their top 25 contacts in their call list. This list will also be filtered by people who have an attribute with a subtype of 'Call Management'. The 'My Assigned Lists' section contains the full list unfiltered by attributes. Please be aware that the Telefundraiser user roles will not have access to other parts of Vega.